There’s nothing more satisfying than that little pink bag from Mecca, or the moment when your Sephora order finally arrives but I’m a firm believer that you can get some amazing Holy Grail products from the supermarket and chemist. Next time you’re doing a grocery run, check out the toiletries aisle for these hidden gems. Super cheap, super effective and gentle on skin. Add to basket now! 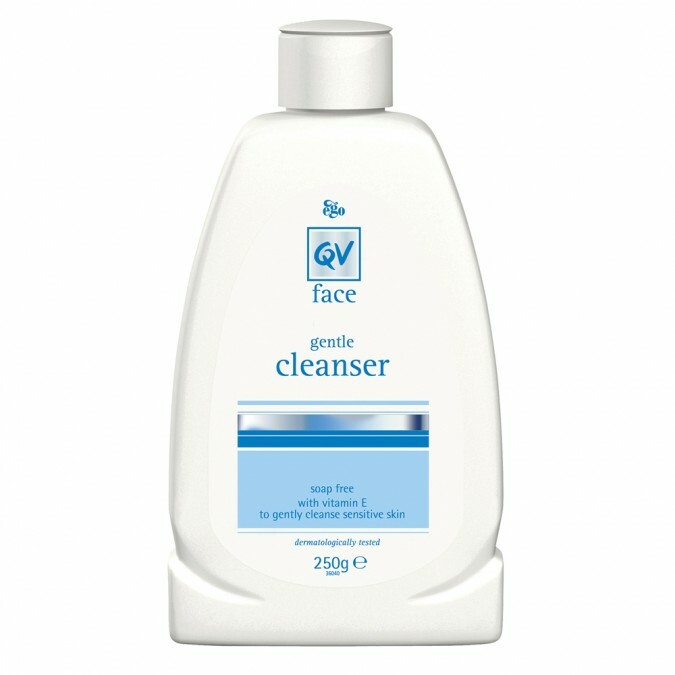 You don’t need to spend a lot of money on cleanser and this is one of my favourites for it’s gentle, soothing cream based formula. The most versatile face oils on the market, this gem can be used as a daily serum, to treat acne, to boost hydration or for a daily dose of antioxidants. Everyone needs an SPF in their beauty cabinet and this one is great for providing top coverage while also keeping pores clear. Doesn’t have that yucky sunscreen sheen either! 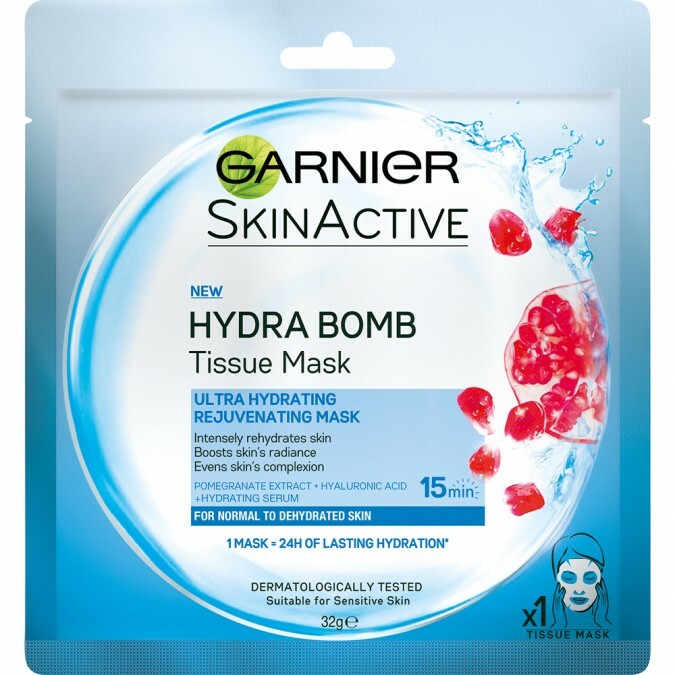 This is of my favourite sheet masks, for the simple fact that it does what it claims to and doesn’t cost a small fortune. Australian made, smells divine and only $9 from Coles and Woolies. Done. Super nourishing, not sticky and seems to last forever! Makeup brushes are bloody expensive. Try these more affordable options that work just as well. By Friday, my hair is 90% Klorane Dry Shampoo and it STILL looks fresh.